More than 48% (almost half) of all the fresh fruits and vegetables purchased in the United States get thrown directly in the trash. It takes more than 25 YEARS for some produces to fully decompose in landfills. 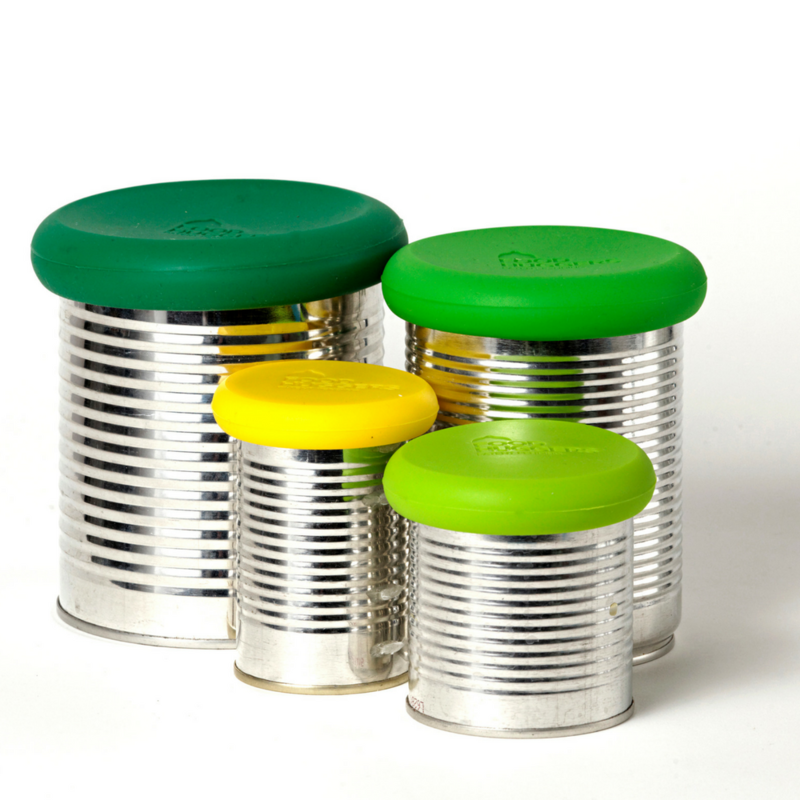 Food Huggers® help retain 23% more moisture than food stored in baggies or plastic containers. Accumulation of plastic in our oceans is another major environmental threat. 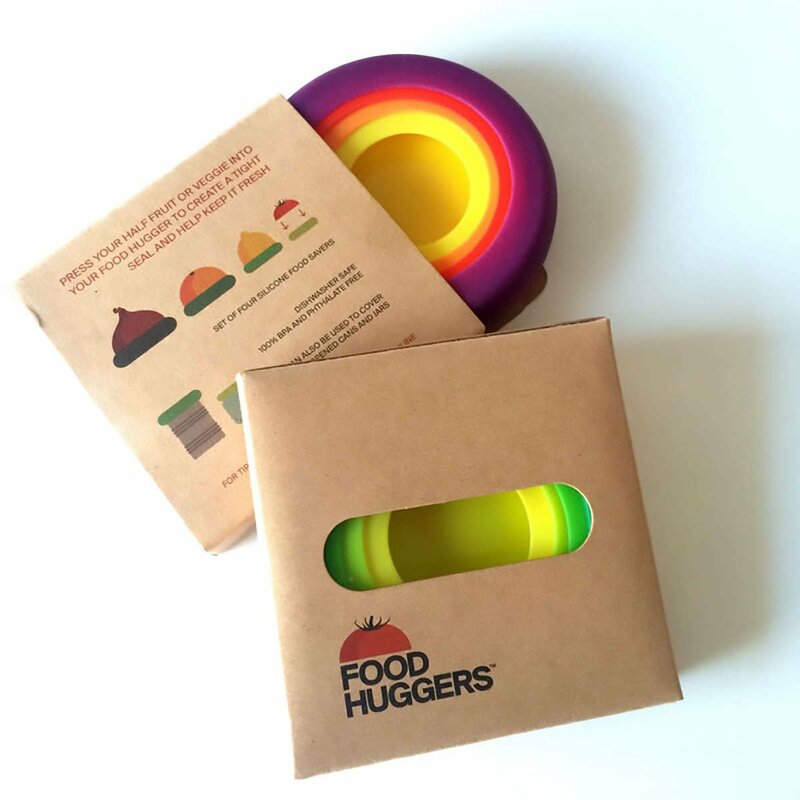 Food Huggers aim to reduce the amount of food wasted and disposible plastic building up on our planet. 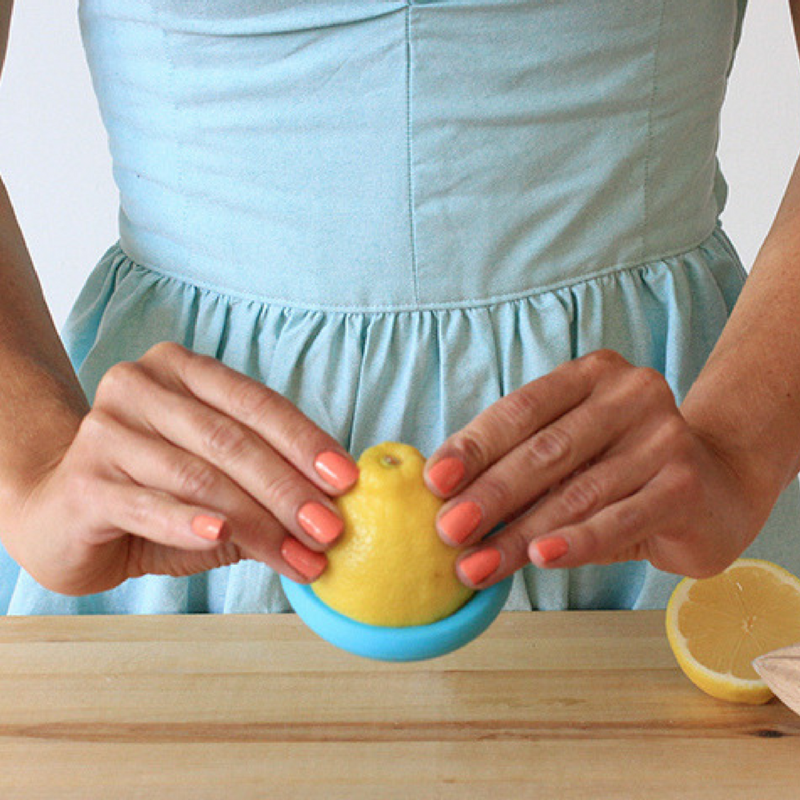 Buy them once and you can use them everyday in a variety of great ways. 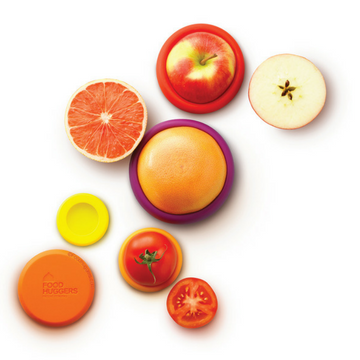 Another way to help keep your food fresh and out of the trash bin! 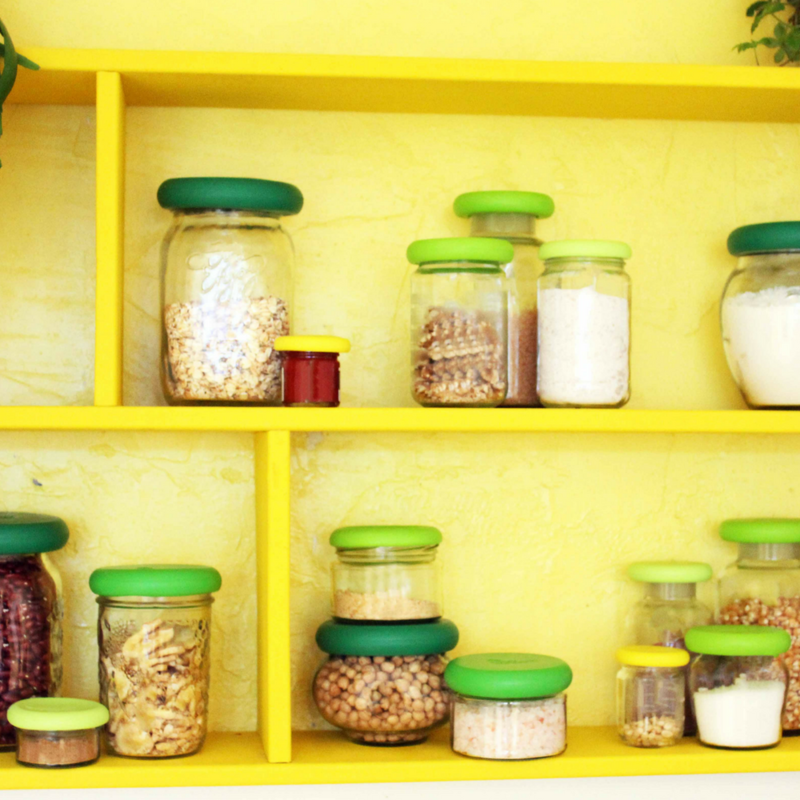 Food Huggers® create a tight seal on jars to give them a new purpose and keep your pantry in a freshly sealed and organized state. 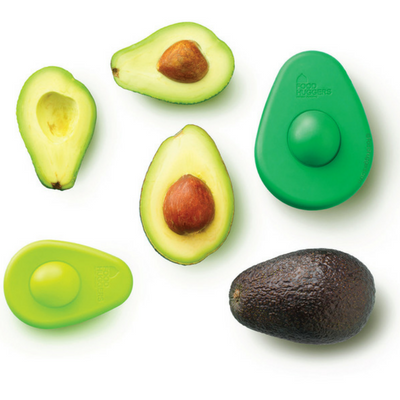 Customers have discovered dozens more fun and fresh ways to put your Food Huggers® to work!